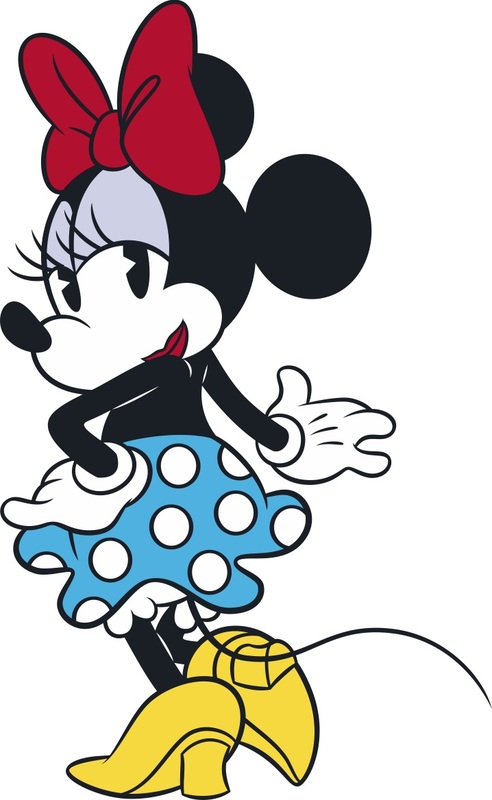 In celebration of National Polka Dot day, we are adding a brand new art piece to the exhibition, inspired by the one and only Minnie Mouse! #MinnieStyle. Your ticket includes entry to the exhibition, a meet-n-greet with the artist, and a cocktail reception, featuring Minnie-inspired treats. Attendance is limited. Get your tickets now! All tickets are $90; Children 3 and younger do not need a ticket. Tickets are purchased in time intervals and only limited tickets are available per interval, per day. Please confirm your date when purchasing. Your ticket is only valid on the date and time of the ticket without exception. No exchanges or refunds and tickets are non-transferable. One ID must match one person in your party.